Fiber optic cables installed near to the high voltage power cables are exposed to effects such as Tracking, Dry brand arcing, Corona effect and Flashover. 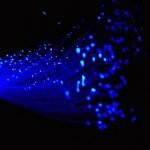 This article is an attempt to deal with such effects on fiber optic cables. Generally when we talk about the advantageous of fiber optic cables over other metallic media for telecommunications, we say optical fiber cables are free from electro-magnetic influences. That is true as far as the communication signals are concerned. But the experience of laying fiber optic cables near high voltage transmission lines is something different. Then we hear people talking about Tracking, dry-band arcing, flashover and corona. People working in fiber optic companies will be familiar with anti-tracking sheathing compounds. Tracking is the irreversible deterioration of sheathing material due to the formation of conductive carbonized paths in cable components near high voltage lines. Strong electric fields are generated near power lines. These electric fields will breakdown the jacketing material which is dielectric in nature. Slowly the protective jacketing material will degenerate. Contaminants in the air like dust combined with moisture accumulated on the surface of the fiber optic cable sheath will produce areas of different resistances along the cable jacket. This differences in resistance over the cable jacket will sharpen the electric field and will initiate tracking at a lower electric field. Tracking once started will further continue and finally the whole jacketing material will literally erode away. Tracking susceptibility is a function of the properties of materials used in the fiber optic cable. Dry-band arcing is also another version of tracking and is a function of the installation conditions. The magnitude of tracking depends on the line voltage, the resistance of the jacketing material and the distance of the fiber optic cable from the power conductors and ground. When optical fiber cable comes near to the electrical cables capacitive coupling effect occurs on the optical fiber cable and in turn produces the Dry-band arcing. Capacitive coupling effect produces electric field and creates a conductive path along the optical fiber cable. Due to rain and fog, the optical fiber cable may be wet. When this wet optical fiber cable begins to dry, the conductive path will get interrupted. 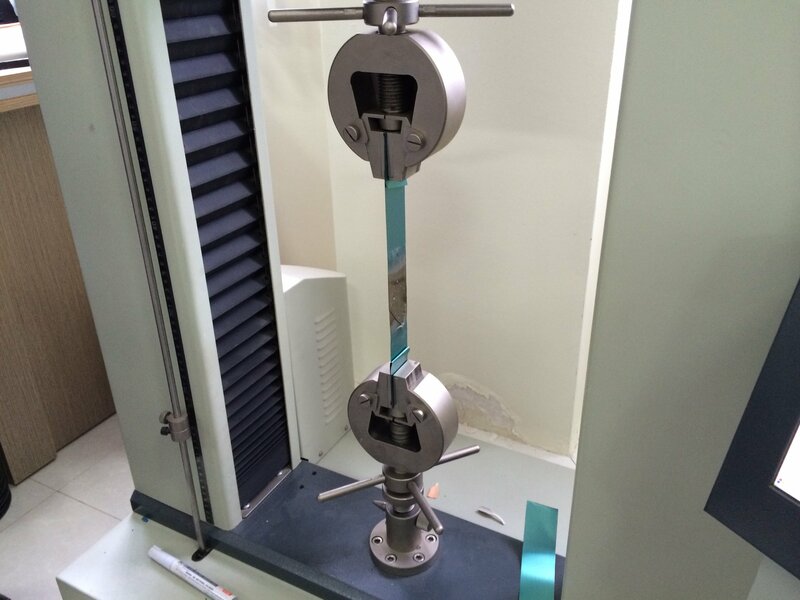 This is because the process of drying is not constant throughout the optical fiber cable. 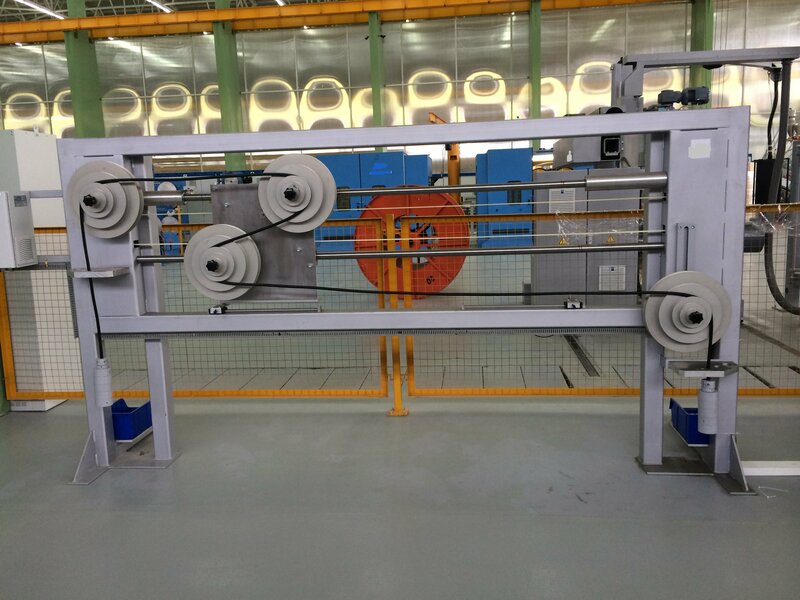 It is here and there creating alternate wet and dry regions in the cable surface. Dry surface have high surface resistivity than wet surface. This allows localized buildups of electrical potential and gives rise to discharges that happens between the wet regions on both side of the dry bands. These discharges cause melting and degradation of the sheathing material. Over a period of time, the outer jacket will erode and loose the sheath. This type of material erosion is the worst damage a power line can do to a fiber optic cable. Corona effect as popular in voltage transmission is the ionization of the air around a conductor. When the electrical field intensity exceeds the breakdown strength of the air on the order of 25 to 30kV/cm, corona discharges happens. Some of the external parameters affecting this value are humidity, placement of conductors, air pressure etc. Corona discharges happen at irregular cable surface. At these irregular surfaces the electrical field may be intensified. Corona discharges produce light, conductor vibration, heat, ozone, nitric acid, noise and oxides of nitrogen. Heat, ozone, nitric acid and oxides of nitrogen are the most dangerous by products of corona effect to a fiber optic cable. Major damages occur at the metallic support hardware used at the tower attachment points. When the power transmission line is operating at or above 345 kV, corona discharges will become a threat to the fiber optic cables. Flashover is another abnormal arcing from the electrical conductor to ground or to another electrical conductor. Transient field stresses such as switching surges and lighting flashes will cause dielectric breakdown of the insulator. This will result in flashovers and usually happens between a conductor and the ground tower. If an optical fiber cable is installed in between the conductor and the grounded tower, it will be prone to the effects of flashover. Cables lashed to metallic messengers like that in figure-8 aerial optical fiber cables, flashovers can be costly as it will damage the lashing wire.